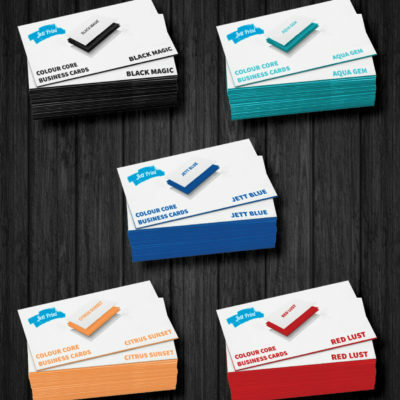 Need your Business Card to stick around? 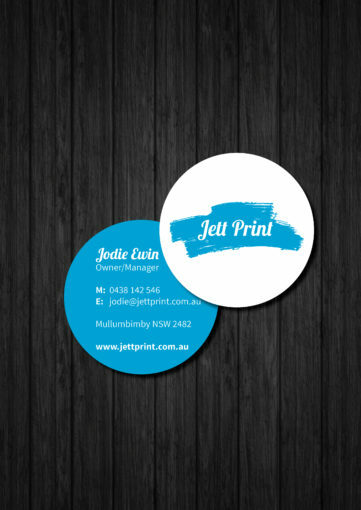 Then look no further than these quirky Round Business Cards. Jett Print Round Business Cards are impressively thick and smooth & are printed in full colour on 420 Gsm Art Board with a gloss or matt celloglaze so they won’t scuff, mark or scratch. Need a size that’s not here? Email us for a custom quote. 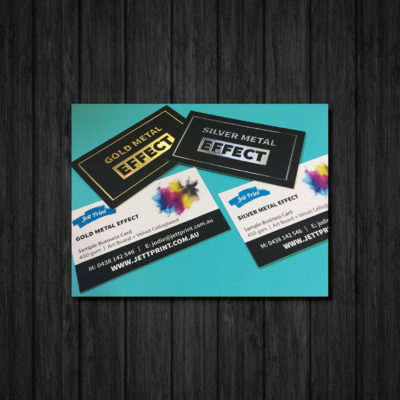 If you’re not sure on our stock options, please click to here to request a sample pack. 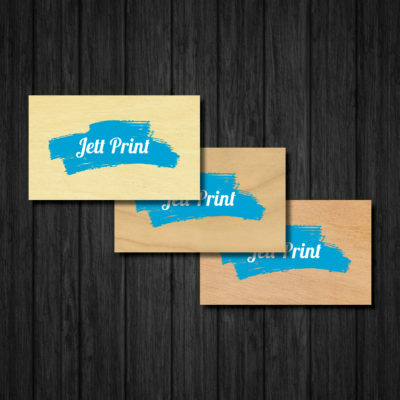 So happy with our business cards from Jett Print. They are fantastic quality and the round card goes perfectly with our jewellery boxes. So easy to order and come so quickly too!